The cultural relevance of modern fashion and its key players has never been greater. Todays influencers have been afforded unique abilities to steer perceptions in ways that those before them never were. Social media has given the opportunity for the large scale characterisation of your everyday man and woman on the street, often transforming mere fashion appreciators into globally recognised opinion shapers. 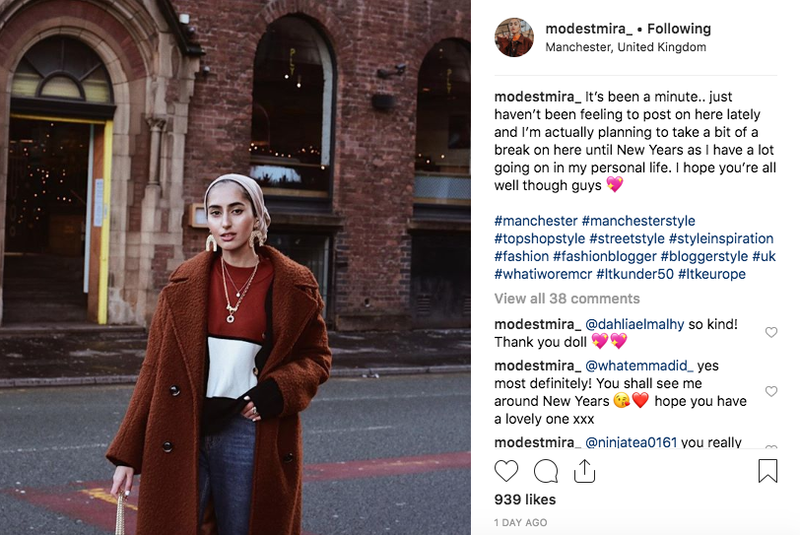 A Manchester based fashion influencer who combines modesty with fashion to create some beautiful styles. Her very real captions inspire and create discussion around different social issues making her one of the leading personalities in fashion influencing. Ellie is based in Paris and has an intriguing style that perfectly recreates the idea of smart casual outfits. Ellie also has some very bold outfit choices, which we absolutely love and want to try in 2019! Katherine is a journalist, blogger, mum - and fashionista! Her blog, Work, Work, Work is an inspiration to all career driven women and her outfits are perfect for standing out in the workplace. 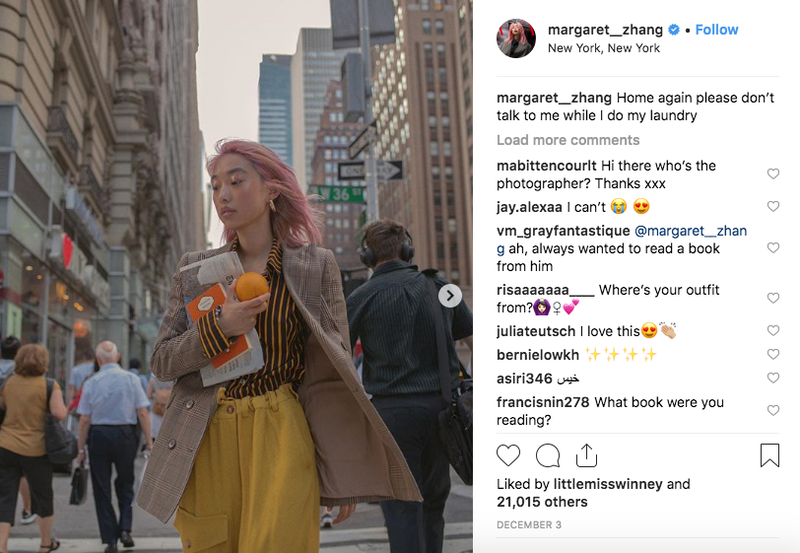 Margaret is a Chinese-Australian photographer, writer, stylist, director and fashion influencer. Her bold styles stand out among New Yorkers, where she is based, and are perfect for any city lover! Lesego is a South African, plus sized fashion influencer. As well as being involved in various campaigns, Lesego also promotes her own body positivity posts, sharing inspiring stories and photographs of her pulling off some amazing styles. Were there any fashion influencers that you would have liked to see on our list? Let us know who your favourite’s were from 2018, and who you’d like to see more of next year!